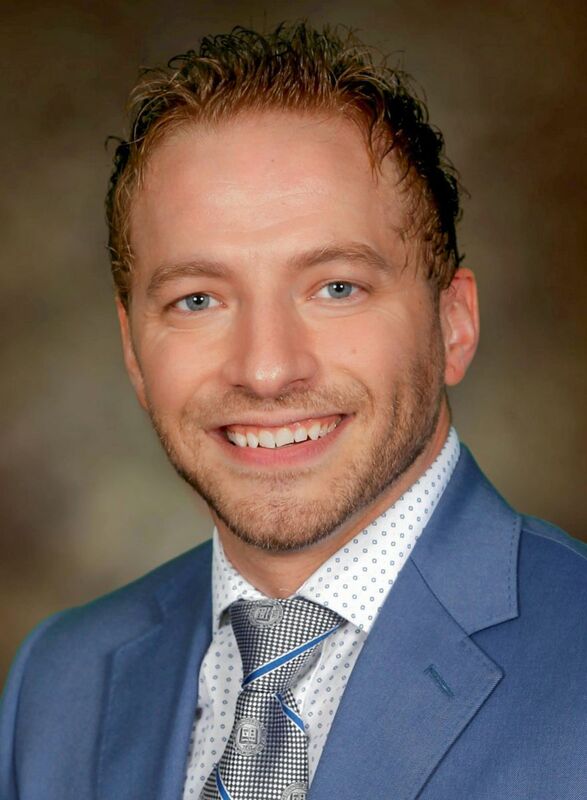 NEW WILMINGTON, PA – Brian Petrus, assistant professor of business administration at Westminster College, has been named a “Top 5 Under 40” award recipient by the Young Professionals of Lawrence County. The Westminster College School of Business Networking Day took place on Nov. 12, with the goal of helping Westminster students and recent alumni explore networking related topics. Of over 47,000 undergraduate students in the nation, six Westminster College students placed in the global top 100 in the online Business Strategy Game (BSG) in the Strategic Management capstone course. A few weeks ago, experts in Westminster’s psychology program and school of business sat down to plan the new curriculum for the upgraded human resources management major for the 2015 – 2016 school year. What can you do with a Marketing & Professional Sales degree? Imagine yourself an advertising agent, public relations specialist, corporate marketer, market researcher, brand manager, sales and retailing departmental specialist, or customer relationship manager.